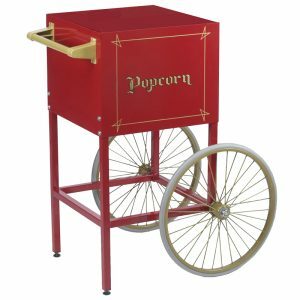 #2689CR Gold Medal Red Cart, Fun Pop Popcorn Machine | Pronto Pup Co., Inc. The Gold Medal red cart is a perfect way to display your 8 oz. 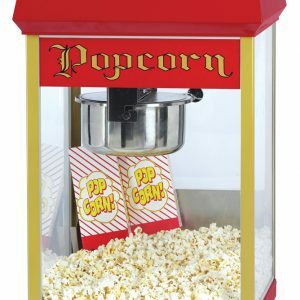 Fun Pop popcorn popper. 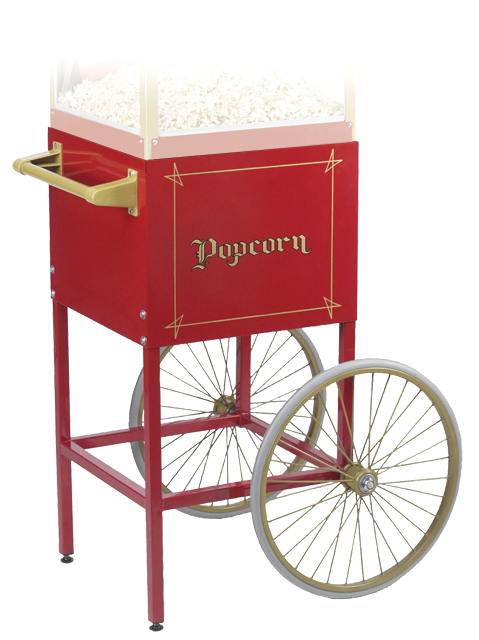 The cart’s 20″ rear wheels make it easy to transport your popcorn from one area to another. An easy access rear door provides storage space for your popcorn supplies. 8 oz. 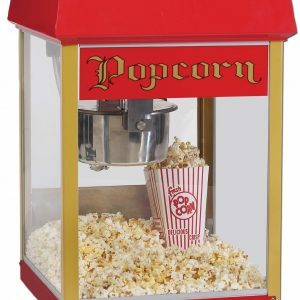 Fun Pop popcorn popper sold separately.